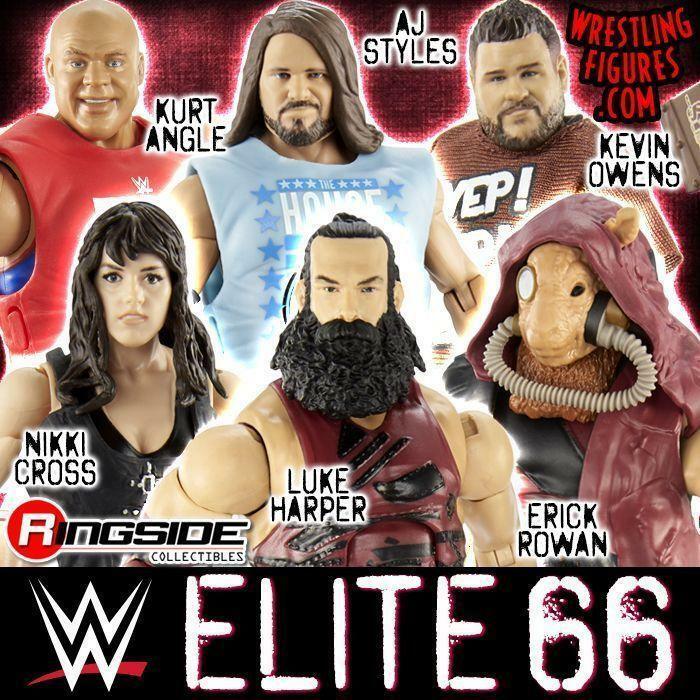 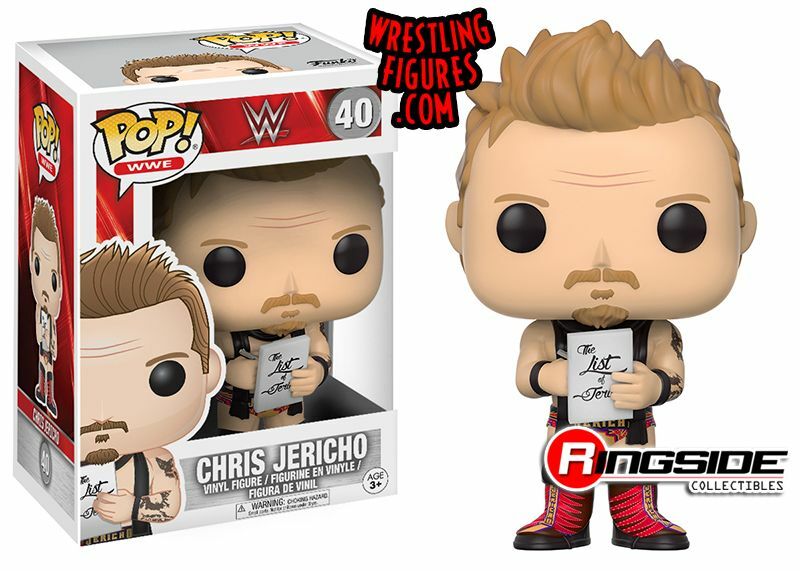 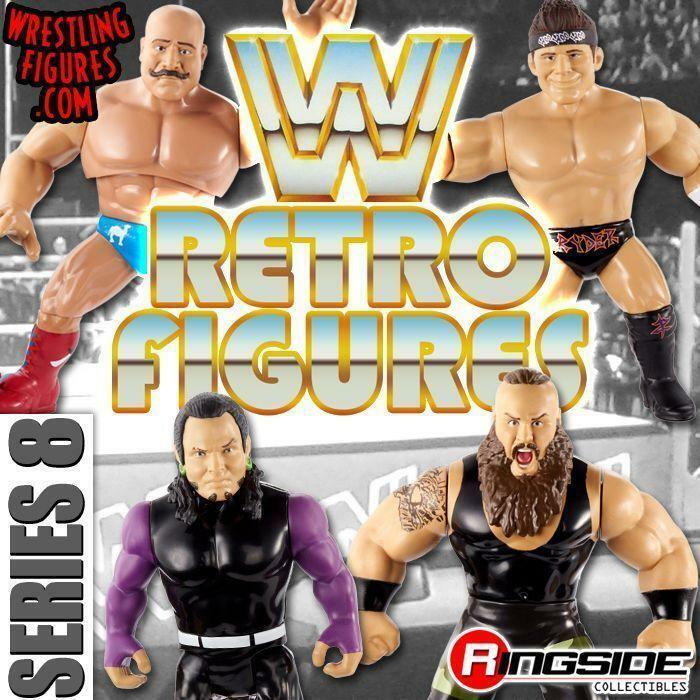 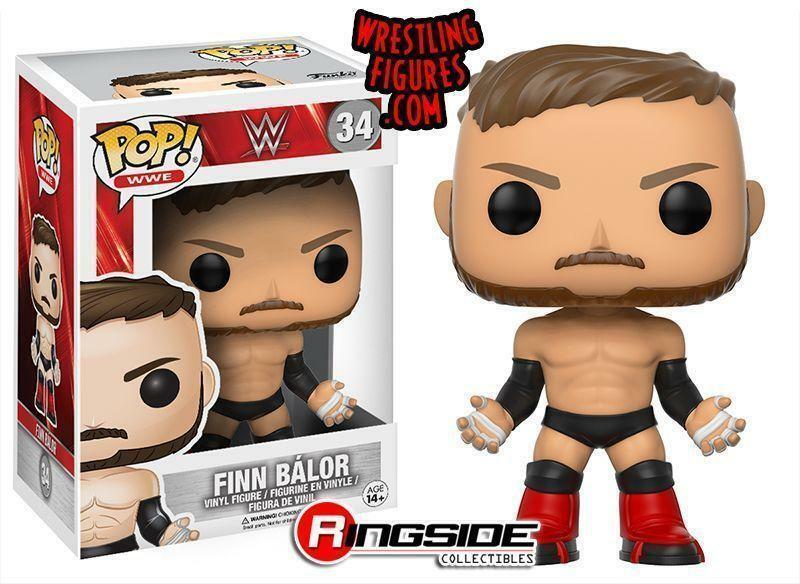 WrestlingFigs > Figure News Posts > WWE Pop Vinyls > NEW WWE POP VINYL PRE-ORDER! 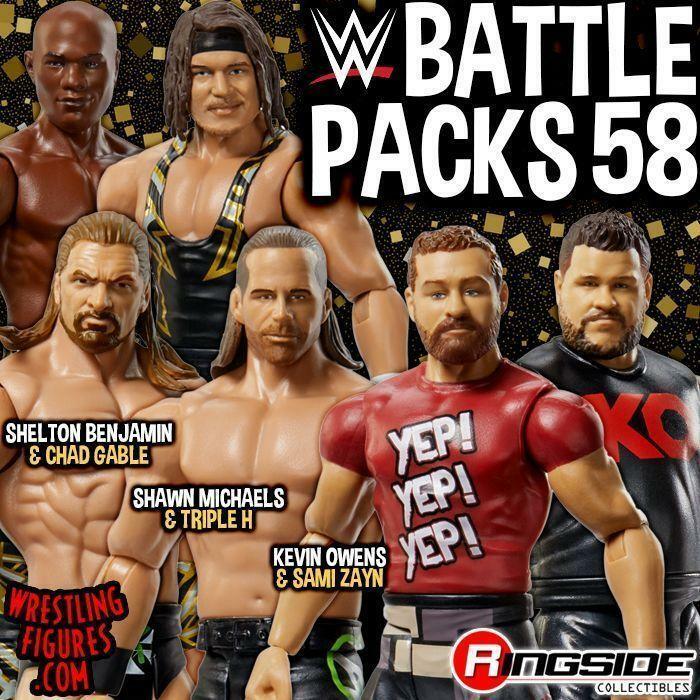 BALOR, BANKS, JERICHO & MORE! 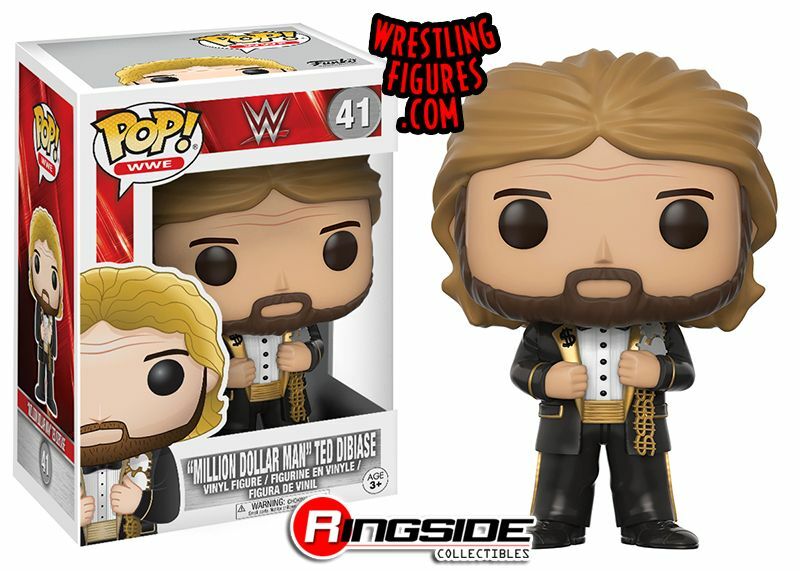 NEW WWE POP VINYL PRE-ORDER! 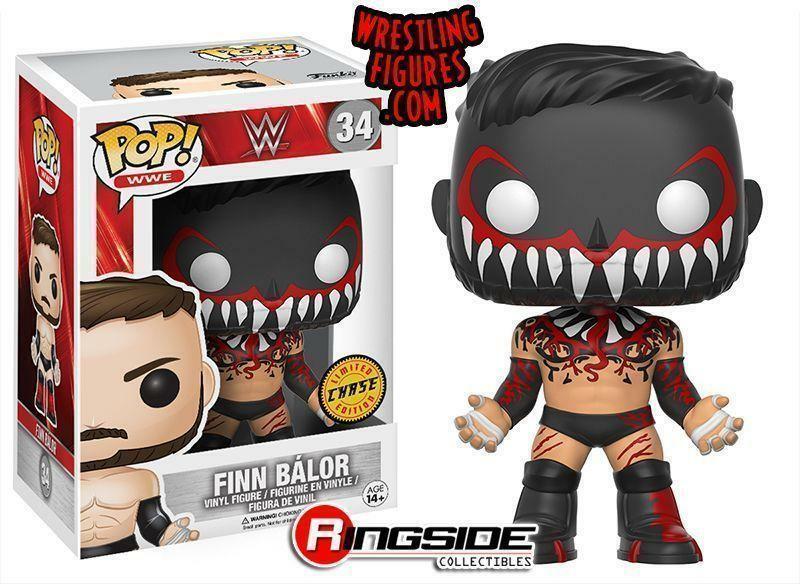 BALOR, BANKS, JERICHO & MORE! 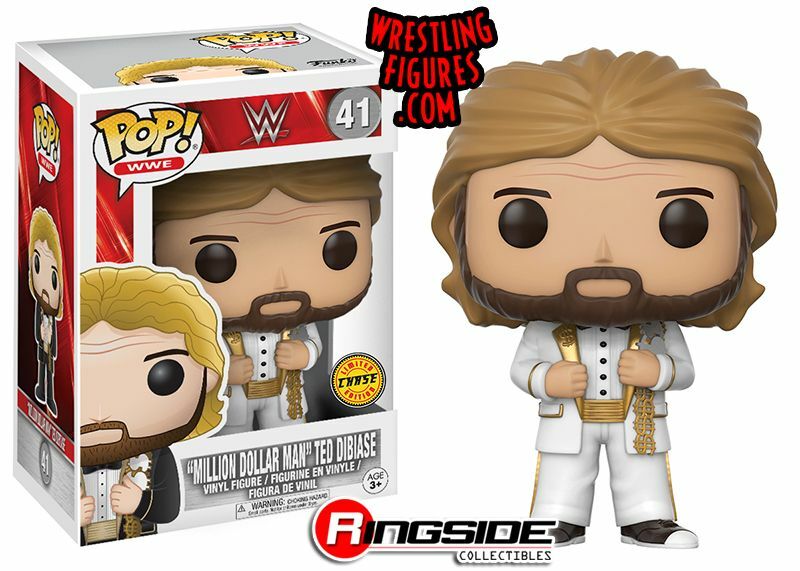 NEW WWE Pop Vinyl Toy Wrestling Figures by Funko are up for PRE-ORDER! 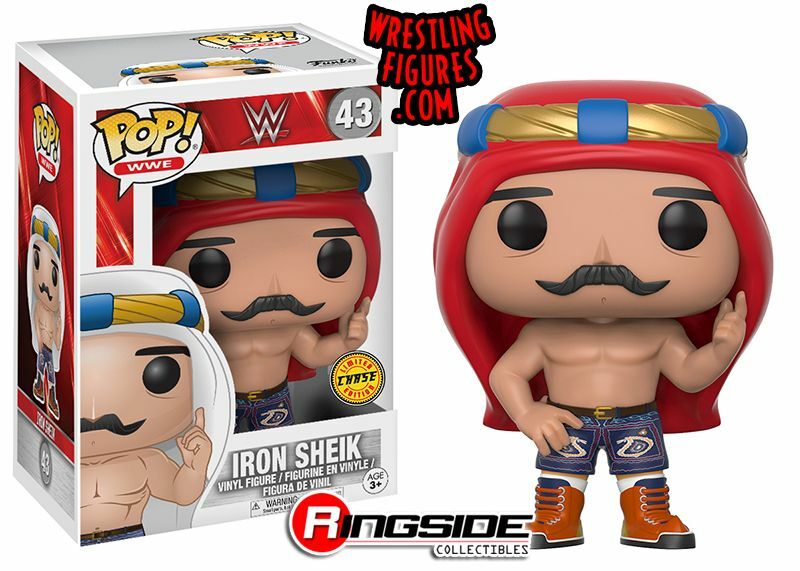 Finn Balor, Chris Jericho, Sasha Banks, Iron Sheik & Million Dollar Man!